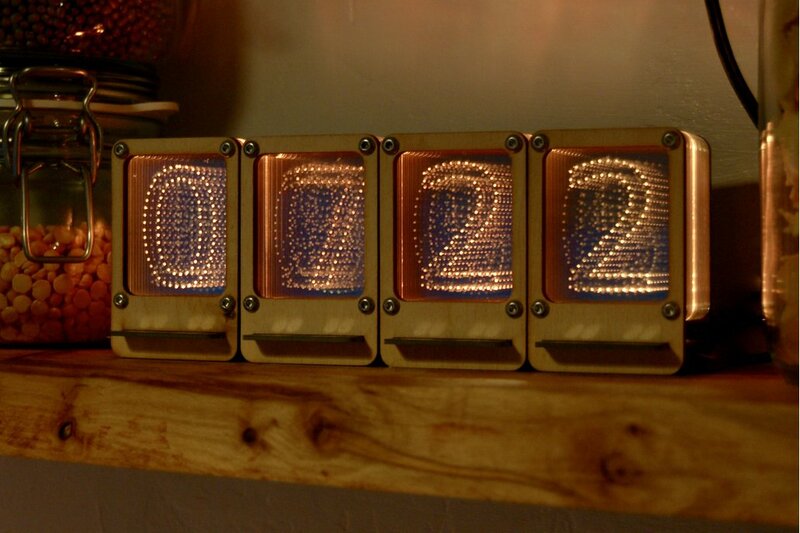 A Nixie Pipe array configured as a…clock! The Master unit includes a highly accurate real-time clock, which allows the array to keep track of and display the time in 24 hour format. Nixie Pipe provides the unique visual intrigue of a Nixie Tube but with modern day portability, reliability and interfacing. 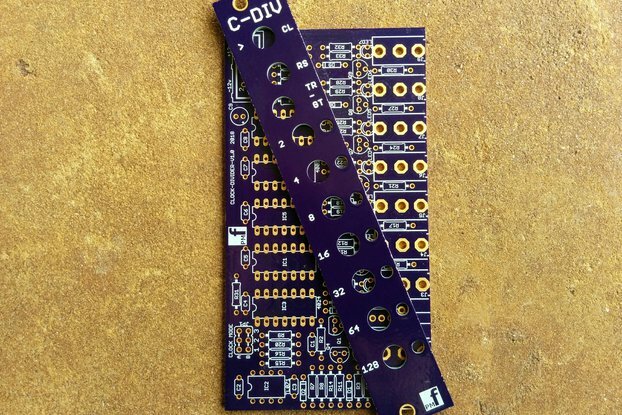 Each Nixie Pipe contains ten individually controlled RGB LEDs, which sit below channelled layers of acrylic acting as light pipes. The design is modular and expandable, with a Master module driving Slave modules. See nixiepipe.tech for more information. The Nixie Pipe clock contains one Master and three Slaves to display 24 hour time. Owners need to connect the unit to USB power and then set the digits to the current local time, using the instructions below. The clock will then run for as long as power is supplied. Left Button - Short Press: Enter counter down mode – clock turns green. Press the right button to increment the counter. Press the left button again to start the count down. - Long Press: Enter alarm set mode – clock turns orange. Press the left/right buttons to increment/decrement the alarm time. Alarm will flash red on the display until cleared when active. Right Button - Short Press: Enter clock set mode – clock turns red. Press the left/right buttons to increment/decrement the alarm time. Release buttons for five seconds to save new time. - Long Press: Enter colour set mode. 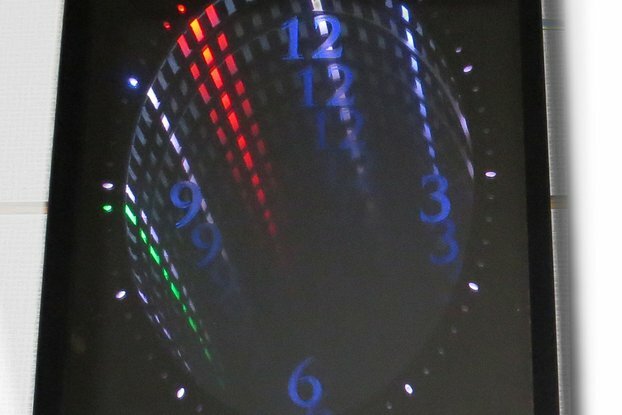 Clock cycles through colours while button is held. Release button for five seconds to save new colour.